Here is a realese proposed on Sirona record time ago. 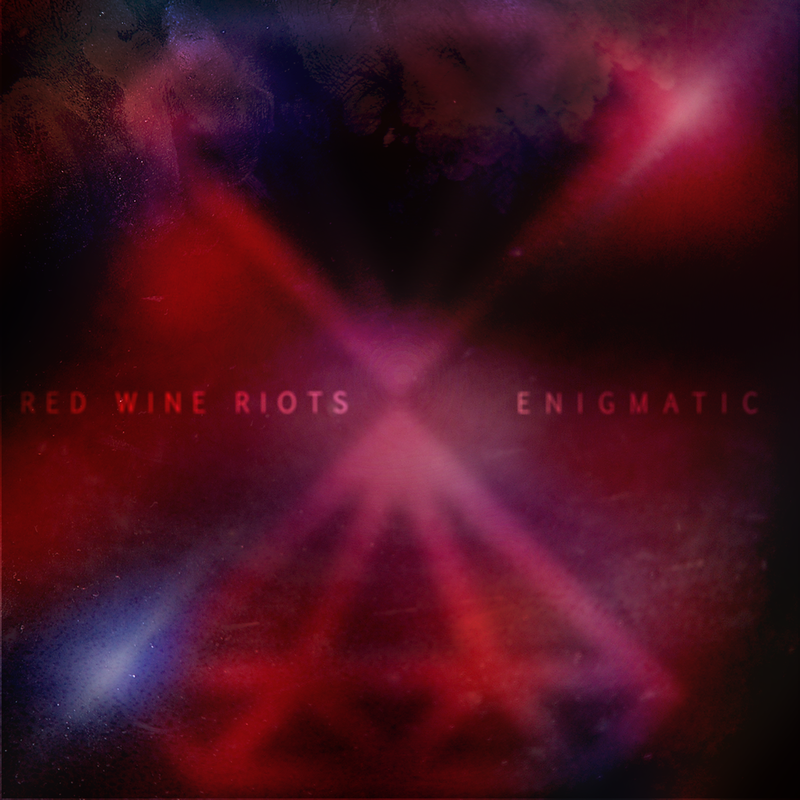 Red wine riot is composed of Tertiary and Reeca, both member of the label “Breakbit”. Tertiary released an EP on Sirona records. Reeca offered one song for the well know compilation Siro#300 “sincerity is the key”. 7 CD’s, an amazing project that reached a point unbelievable. The title itself gives you an idea of the size of the will to succed on that. But let’s talk about the LP “Enigmatic”. The style of the album is a blend of downtempo and pure ambient. Try to mix “Fila brazilia” and the quiet Brian Eno songs and the magic come suddenly with those songs. If on the two first songs you can dare to try to touch the ground.. the second part of the EP called “departure” is simply a sound that show a rising of an etheral light. It’s deeply enjoyable. It’s free to download.